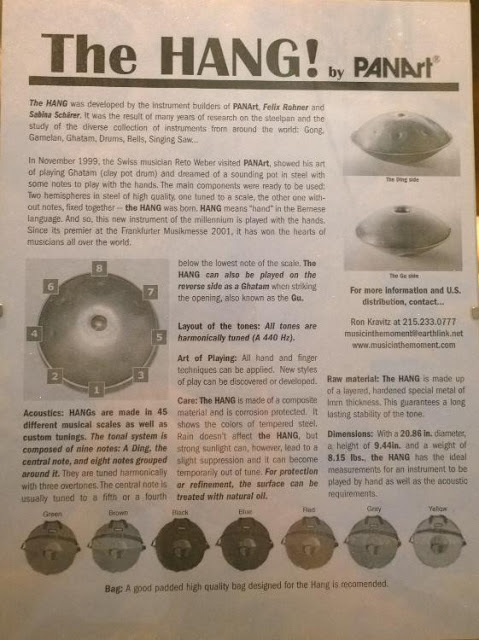 The story of the Handpan is littered with many notable figures. 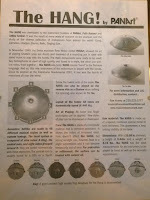 From PANArt’s Felix Rohner, and Sabina Scharer (the Hang makers) themselves, who created the first Handpan-instruments. Through to Reto Weber, the man who first approached PANArt with the idea for the Hang. And Pantheon Steel's Kyle Cox, who first coined the name "Handpan", and was one of the first to market with a successful Hang-alternative. Among many others. 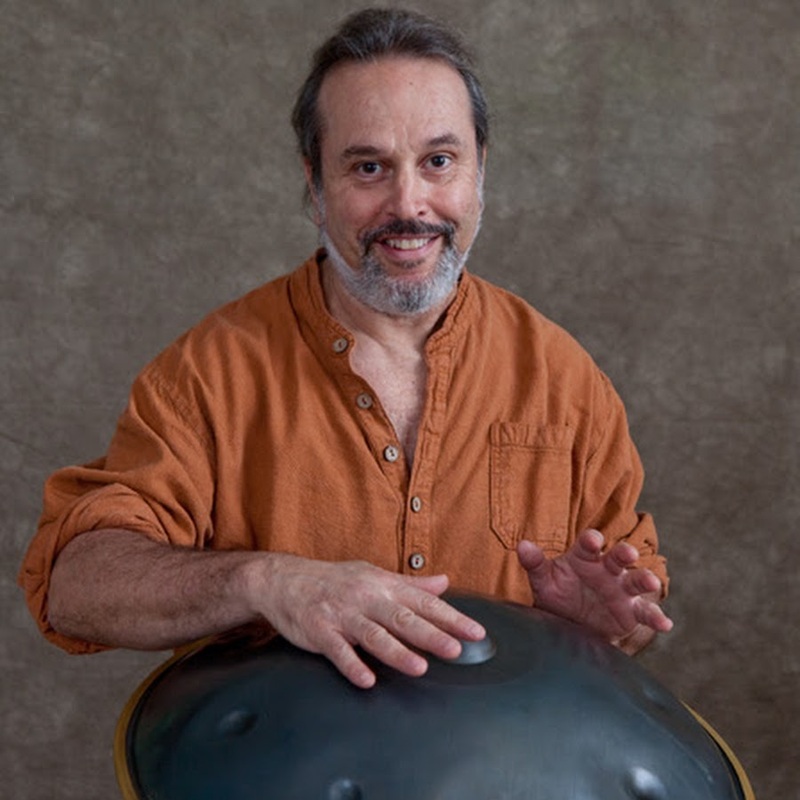 And in the interests of documenting the history of the Hang / Handpan, yet another character who played their part is the musician, Ron Kravitz. Just as Ed Sullivan is credited as being the man who introduced The Beatles to the U.S. Ron Kravitz, could be thought of as being the man who introduced the Hang to America. Serving between 2002, and 2007, as PANArt’s sole U.S. distributor (back when such things existed). We’re not sure what the oldest Hang video on YouTube is - but the following video of Ron Kravitz demoing a PANArt Hang, from back in 2007 (over ten years old at time of posting), must certainly be a contender. Having been uploaded one year before Manu Delago’s famous/infamous “Hang Drum Solo” video, one of the first (if not thee first) to go viral in a fairly big way (arguably popularising with it the "Hang drum" moniker that would later cause so much controversy). And an informational/promotional flyer for the then recently invented Hang, believed to date from around 2003, produced by Ron Kravitz, can be seen pictured below-right (click to enlarge). Ten years may now have passed since Ron Kravitz's distribution deal with PANArt came to an end. Killing off the brief spring of Hang available and purchasable directly within the States, that flowed through his hands. But as we can see in the following recent video from late 2016 - Ron Kravitz continues to play. And has even (along with collaborators) recorded a number of Hang music albums over the years. Including the 2004 released, Hang Meditations, and 2007's, Water Song. While also continuing to act as a distributor for a number of other musical instruments, including currently, Shruti Boxes, Rhythm Rings, and even the popular Handpan-esque style Rav Drum.